Teachers and support staff across the south east have a fresh opportunity to improve their professional development and learn how to manage classroom behaviour thanks to a new online learning tool. 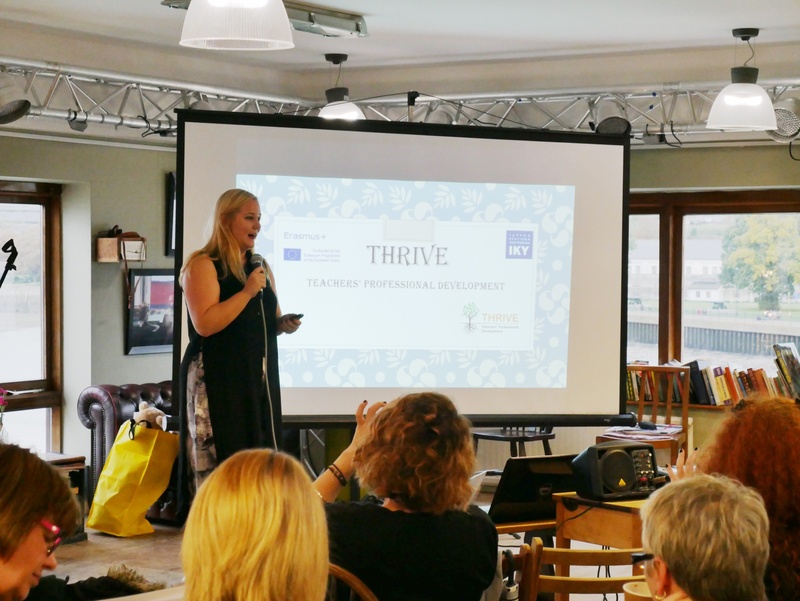 Launched at a conference last month as part of the “THRIVE” European project, the learning platform aims to reinforce professional development of educators of children up until 7 years old, effectively promote positive behaviours in classroom and improve future school attendance and achievement. The THRIVE platform provides e-learning courses using non-formal methodology within the formal framework of their professional field. It is the culmination of two years' work involving partners first researching then testing out the tool with focus groups before the launch. Focus groups have included stakeholders, education and IT experts who helped refine the final version. 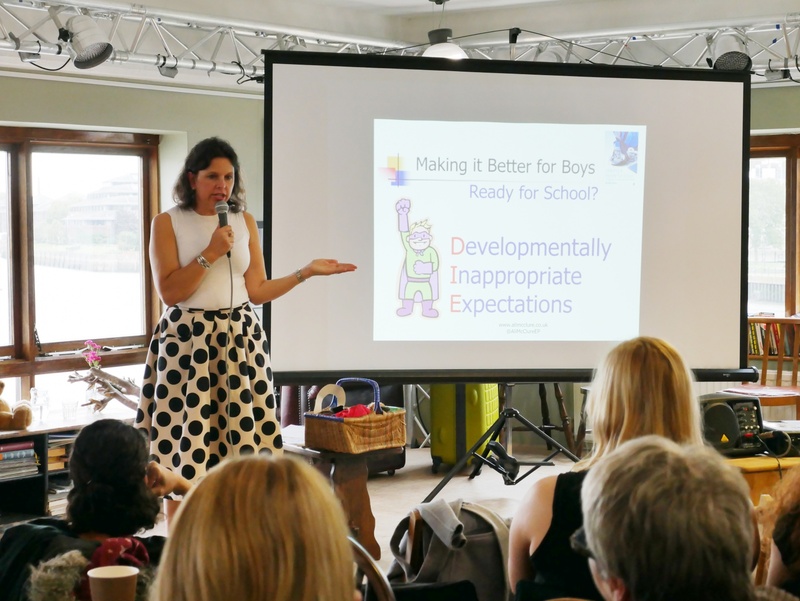 Hosted by Diagrama Foundation, the UK project partner, the final conference drew interest from a wide range of teaching professionals from schools and nurseries in the area. 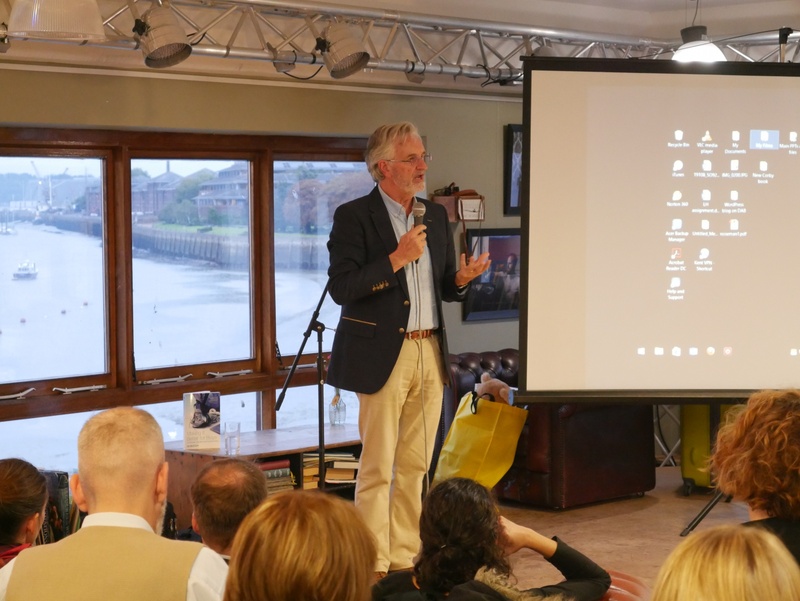 The conference opened with a short introduction from Diagrama CEO David McGuire and was followed by presentations from UK education expert and author Ali McClure and child attachment and safeguarding specialist Professor David Shemmings. Greek project partner Ioanna Papadopoulou from IASIS NGO delivered a presentation on the THRIVE project, reporting on research carried out, how its findings impacted on the tool and which elements had been deemed most effective. Delegates then heard from Diagrama trustee Maureen Walby about how schools could get involved with Eramus+ projects themselves and how to find the ideal international partner to work with. 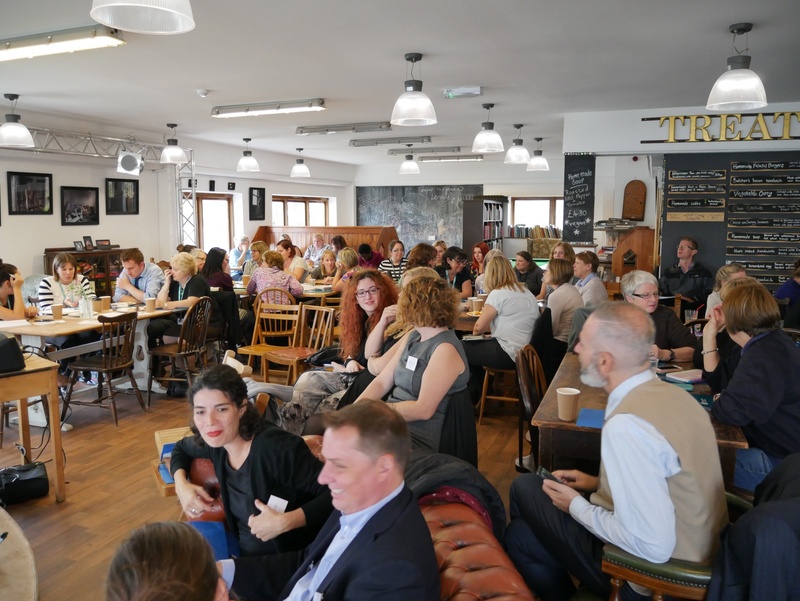 Diagrama trustee Margaret Walby said of the Thrive project: "The THRIVE project has brought significant interest and has been widely used by teachers across the partnership. But the real impact is yet to come. Some partners have been approached by authorities who are keen to use THRIVE'S e-tools. Partners are already planning next steps and will meet in the autumn to develop ideas. At this point it can be summarised that THRIVE has been an innovative project with high potential. While future application may vary from country to country due to regulations of approvals for official usage in institutions, the e-learning portal, remains an appreciated tool, which is free of charge and can be self-paced. If you are interested in using the THRIVE learning contents platform in your working context, your organisation or institution please visit the Thrive website.